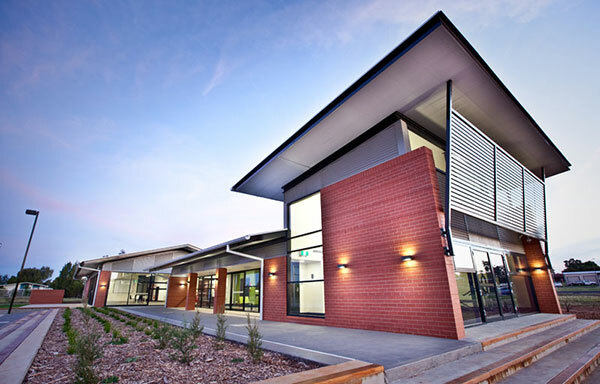 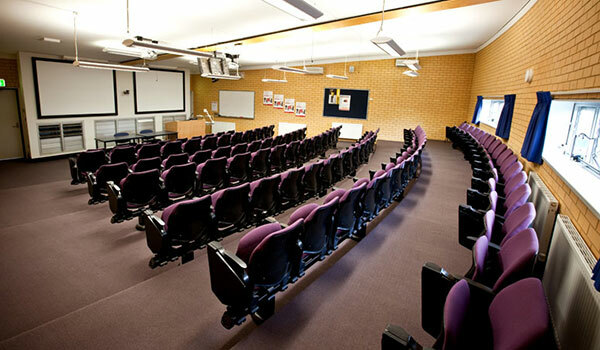 Enjoy a small and welcoming learning environment when you study at Charles Sturt’s Dubbo campus. 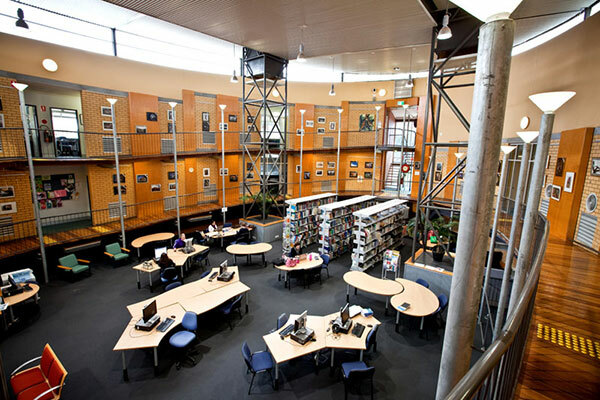 Located mere minutes from the town centre, this campus offers students a great place to learn, socialise and stay active (there’s an on-campus gym and sporting facilities). 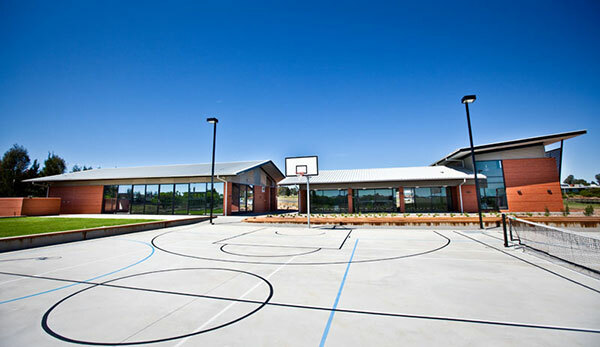 Located in the middle of New South Wales’ central west region, Dubbo is best known for its Western Plains Zoo, as well as excellent wineries, heritage villages and range of recreational and sporting amenities.